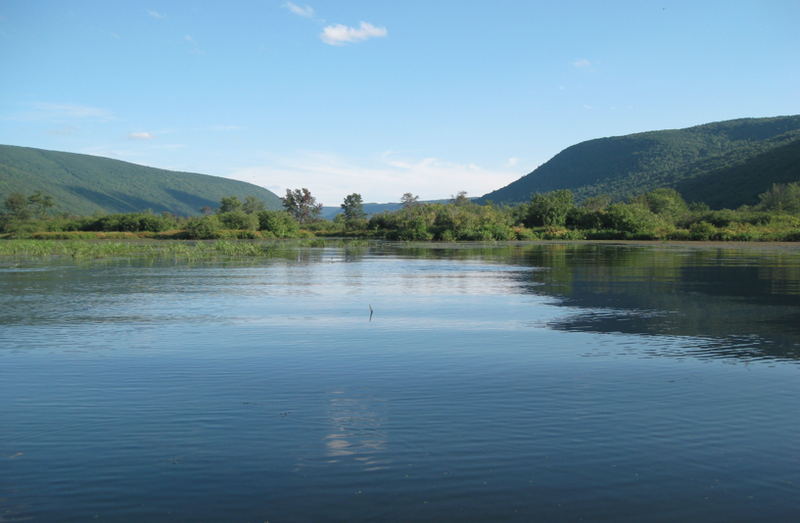 A stream restoration project just south of Honeoye Lake is nearly finished — and with it comes the promise of healthier wildlife habitat and cleaner water in the lake and beyond, due to the lake’s connection to Genesee River and Lake Ontario. The new stream winds some 3,700 feet to reconnect Honeoye Inlet to its floodplain. 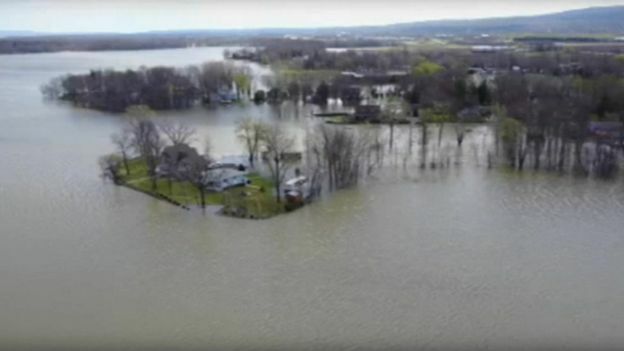 Now, runoff that had been spewing nutrients and sediments into the lake — a major culprit in Honeoye’s blue-green algae problem — will be naturally filtered thanks to a new channel and restored wetlands.